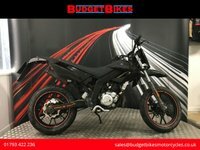 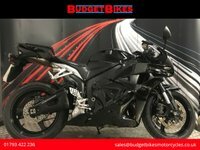 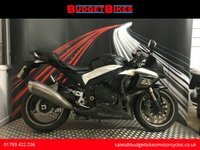 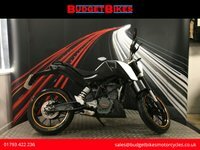 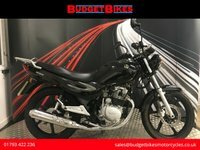 A fantastic bike with just 13,000 miles covered, and comes fully Hpi clear. 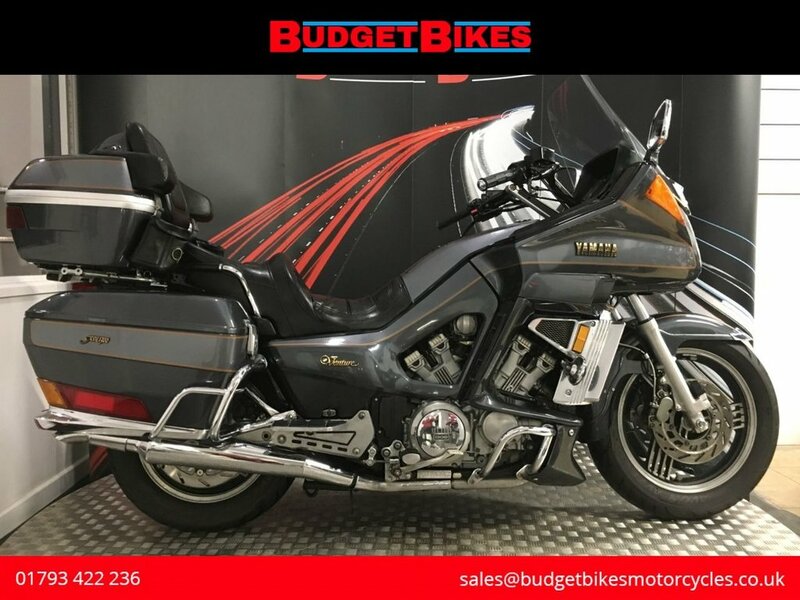 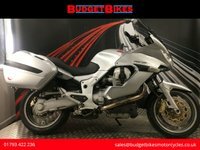 A fantastic Goldwing rival, coming in standard trim and with an Mot until October 2019. Call today to secure a bargin tourer. 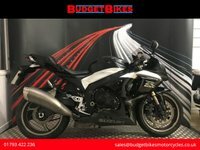 Please note that the 13000 advertised is an estimate, with the bike showing 10,537 miles.